Subscribe and get your weekly dose of Front Range lifestyle and real estate news! Looking for something fun to do this weekend, in the Mile High City? 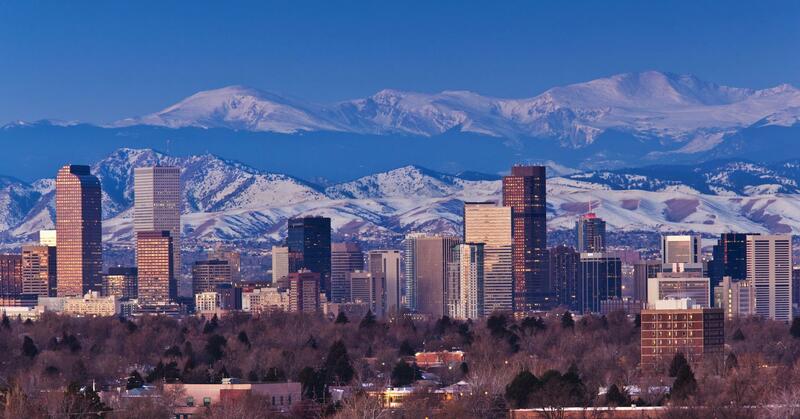 Want to read the top stories affecting Denver real estate this week? Need to know what interest rates on mortgage loans are doing this week? Subscribe to my newsletter, and be edified every Thursday afternoon!